This is a heart-warming Mexican tale of how kindness and unselfishness causes little miracle plants to grow outside the house of the poorest family in the village of Poco Fe. 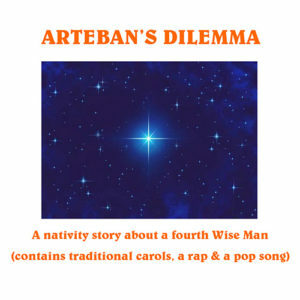 The play is set during the Christmas celebrations known as Posadas (nine days leading up to Christmas Eve). 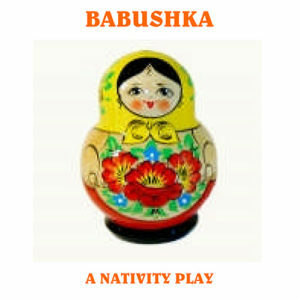 Two Mexican folk songs form part of this play. The words of the songs are in English only. 17 speaking characters, 2 essential non-speaking characters, other non-speaking/singing characters could be added. Running time approximately 30 minutes. 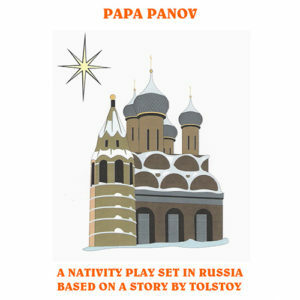 The Gonzales family are the poorest in the village of Poco Fe and they have been chosen to host the village party on Christmas Eve. 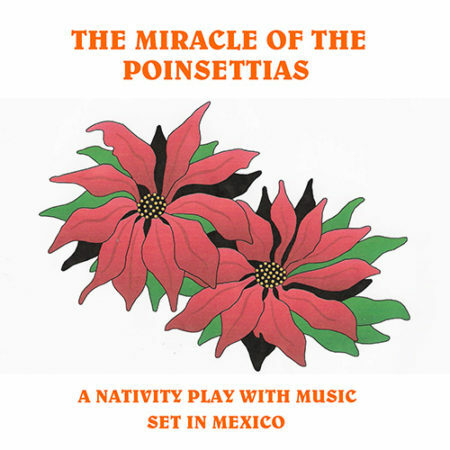 Maria Gonzales prays for a miracle and one appears, an Angel, disguised as a carpenter, who takes up residence outside the Gonzales’ house for the duration of the Posadas. Miracles begin to happen. Every time the Gonzales family perform a good deed, a beautiful red plant appears outside their house. 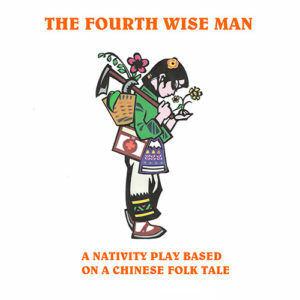 Soon other villagers want to buy the plants and this enables the family to host the most wonderful Christmas Eve party Poco Fe has ever seen!